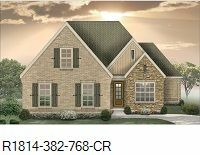 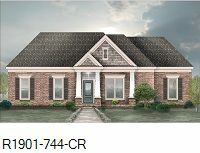 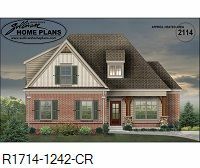 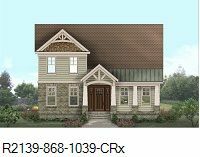 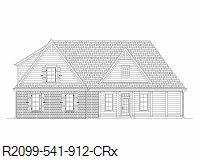 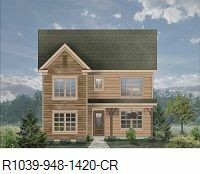 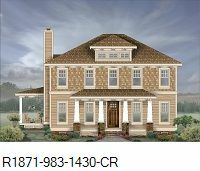 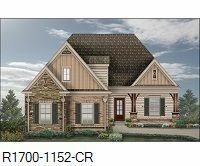 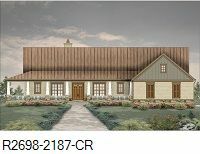 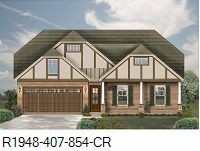 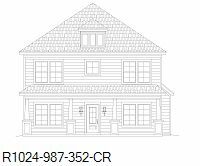 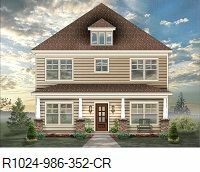 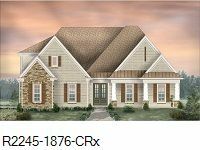 Click On an Image to see the Floorplan and Enlarged Front Elevation! 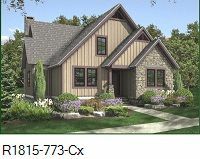 We can do modifications, revisions, and upgrades to personalize your home plans. 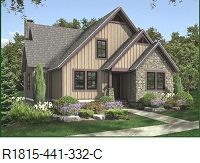 Send e-mail to the web master with questions or comments about this web site.